Jeff Bezos is in charge of a lot. He’s the CEO of Amazon — a company that is producing movies, developing A.I. voice technology and operating a grocery store in addition to remaking the e-commerce landscape — and he’s the founder of Blue Origin and the owner of The Washington Post. Surprisingly, his days aren’t rushed. Instead, Bezos takes time to rest, recharge and make decisions carefully, he told the audience at the Economic Club of Washington, D.C. on September 13. Here’s what a typical day for Bezos looks like. 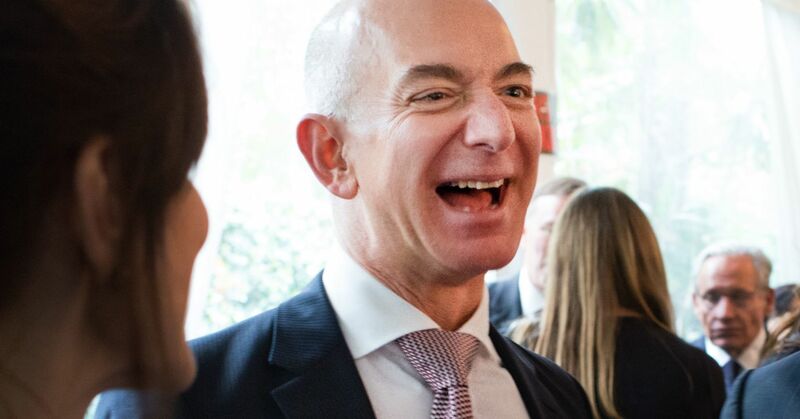 “I go to bed early, I get up early,” Bezos said at the event. Once he’s up, Bezos takes some time for himself: “I like to putter in the mornings,” he said. And, he’s often in charge of doing dishes. Bezos could be on to something: Taking time to “putter,” cook, or clean up, may be useful for creativity, according to a study by the University of California, Santa Barbara. Spending time on mindless tasks allowed the mind to wander and be more creative, researchers found. When Bezos is ready to turn to business, he devotes all of his focus to Amazon: “I set my first meeting for 10 a.m.,” he explains. “I like to do my high IQ meetings before lunch, like anything that’s going to be really mentally challenging, that’s a 10:00 a.m. meeting,” he says. At the end of the day, Bezos tries to avoid making decisions. 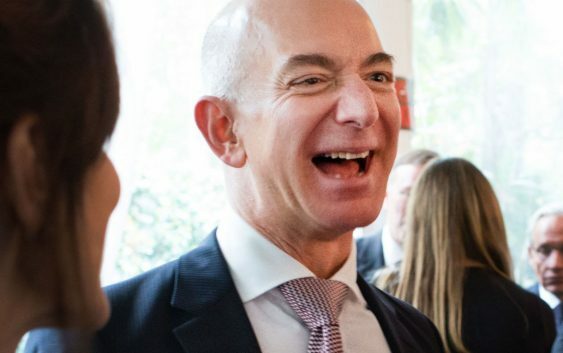 “By 5:00 p.m., I’m like ‘I can’t think about this today, let’s try that again tomorrow at 10:00 a.m.,'” Bezos says with a laugh. “Once you’re mentally depleted, you become reluctant to make trade-offs, which involve a particularly advanced and taxing form of decision making,” The New York Times explains of the phenomenon. Indeed, it’s part of Bezos’ “work-life” harmony concept.